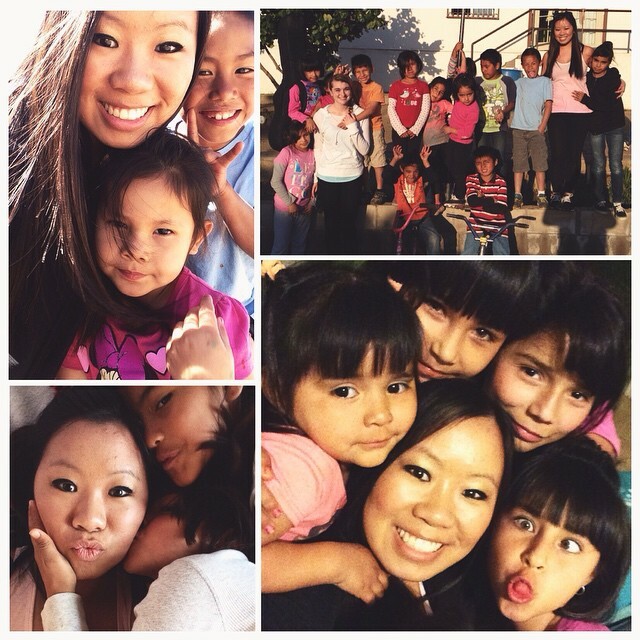 HomeBlog"The most impactful missions trip I have ever been on"
“We are back in the USA! But leaving was so incredibly bittersweet. In such a short amount of time I grew so attached to all the kids we met at the orphanage. I learned way more than I ever expected I would. We literally lived the life of an orphan for a week, and I feel so humbled after the experience. This trip has been the most impactful missions trip I have ever been on. We know their time impacted the kids here too, as KaiLi and Hannah poured out love on them! If you are a high school or college student considering a missions trip this year, we encourage you to plan a trip here or check out our summer internship program!